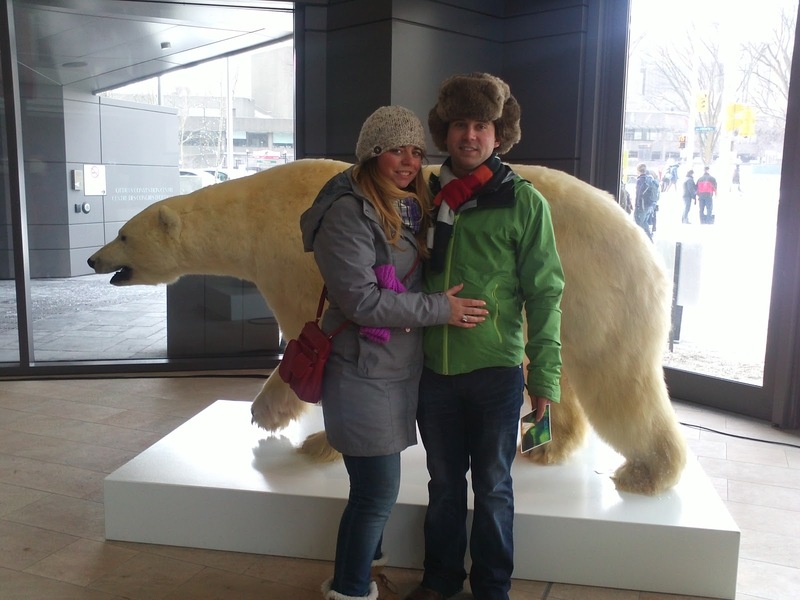 One of our many adventures this winter....Ottawa Winterlude in freezing -35 degree weather!!! Hello all, my goodness it has been awhile! Much too long actually! I fell off the blog bandwagon last summer as my weekends filled up and my job got steadily busier....not an excuse just life! But as with the coming of spring, my productivity is at an all time high! I might even make my bed tomorrow!!! Therefore, I am going to give this thing another swing! I have brainstormed a bit more this time about what I want the blog to look like, what kind of things I want to include and set some goals for how I think I can get this blog to a place where it will be something I love to do and will be proud of :) Who knows, it might not last but why not give it a try!